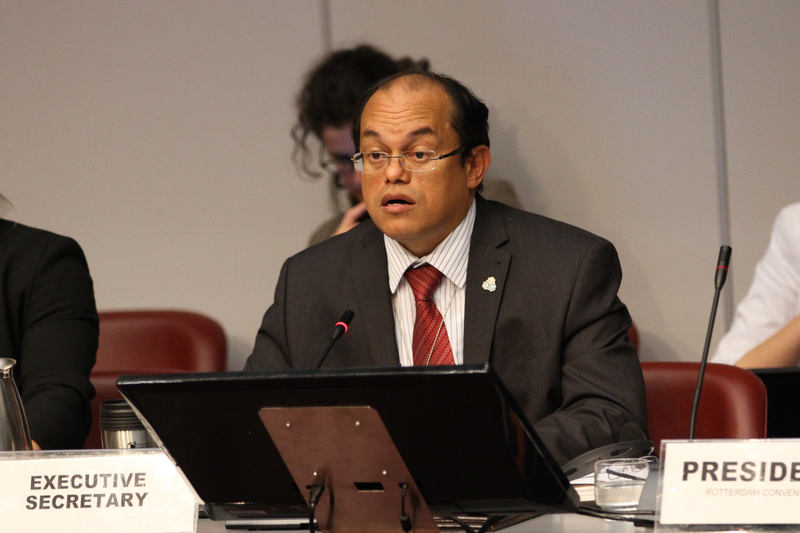 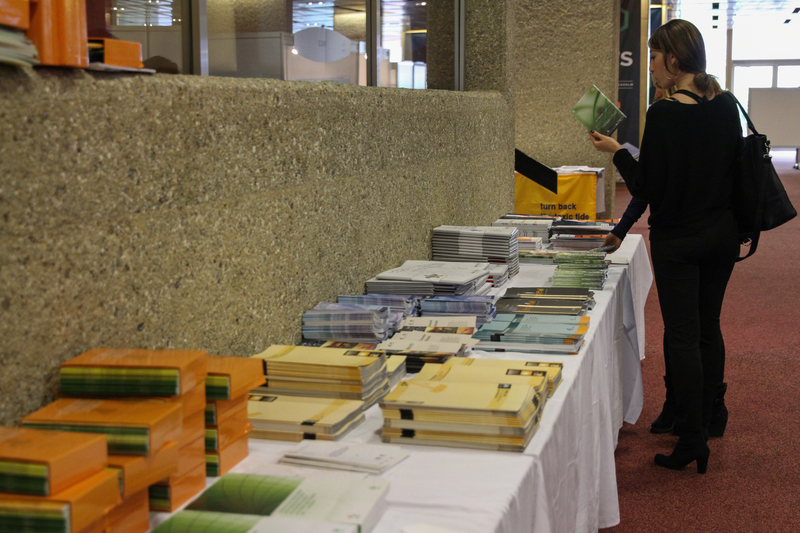 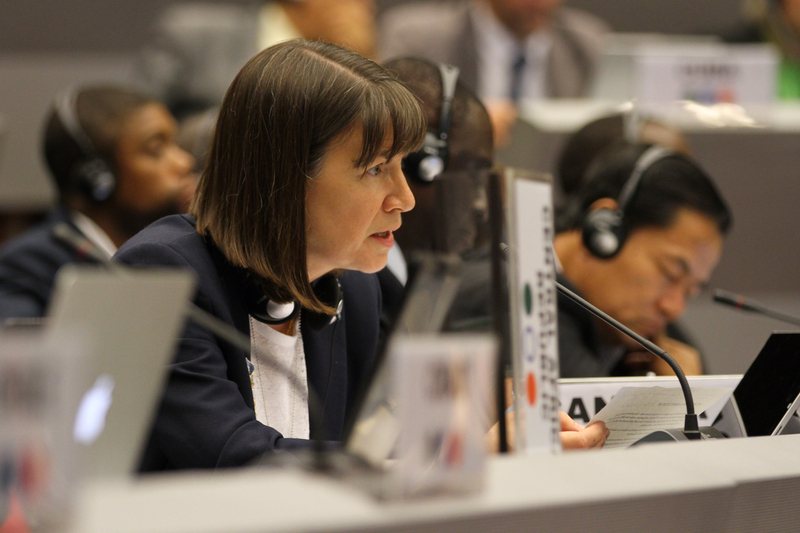 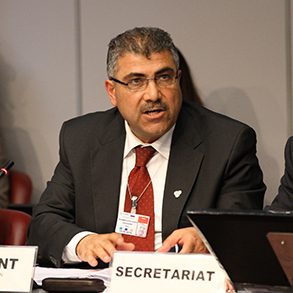 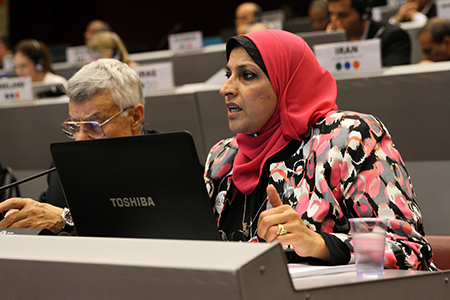 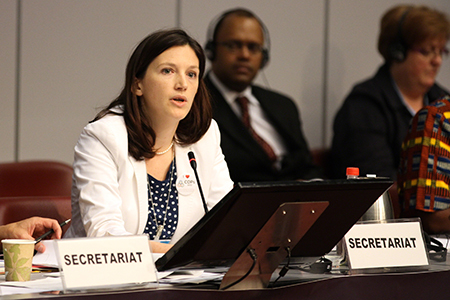 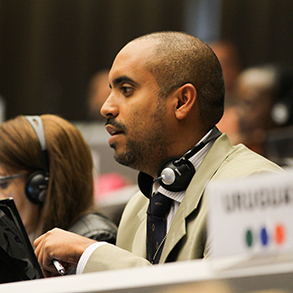 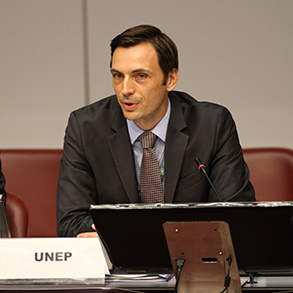 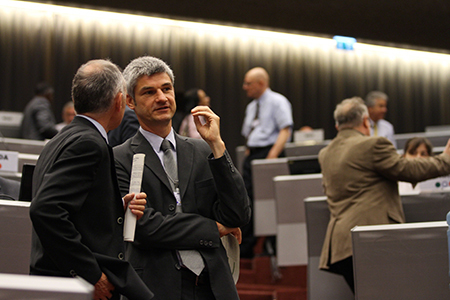 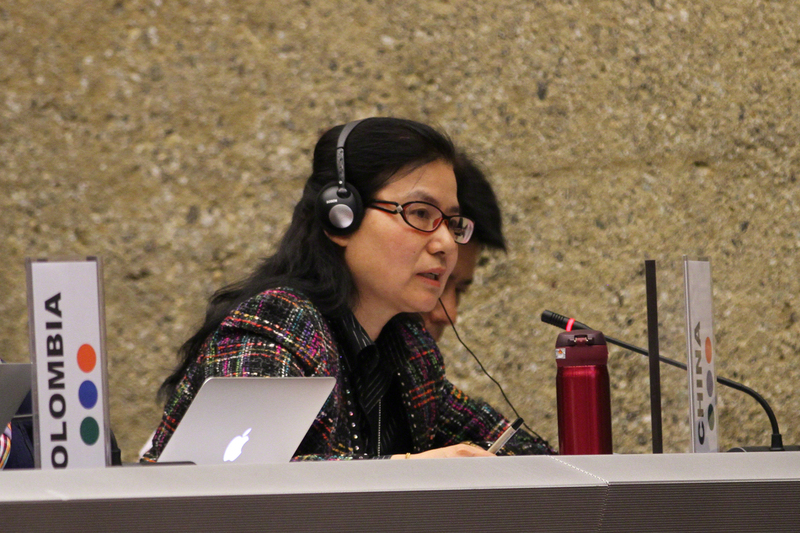 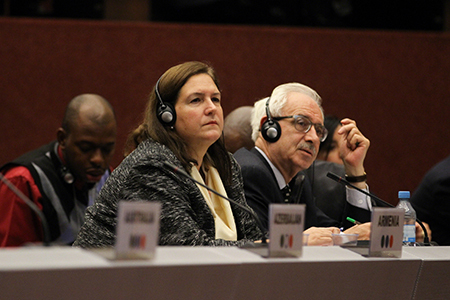 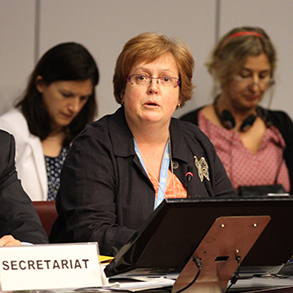 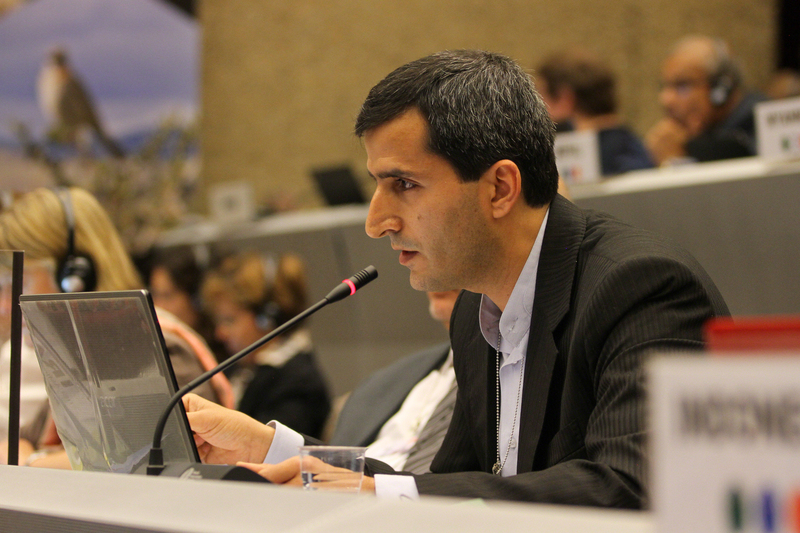 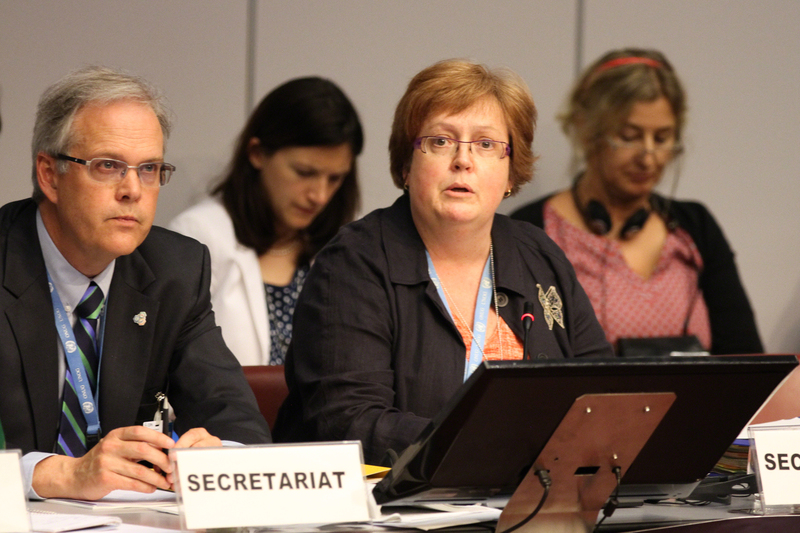 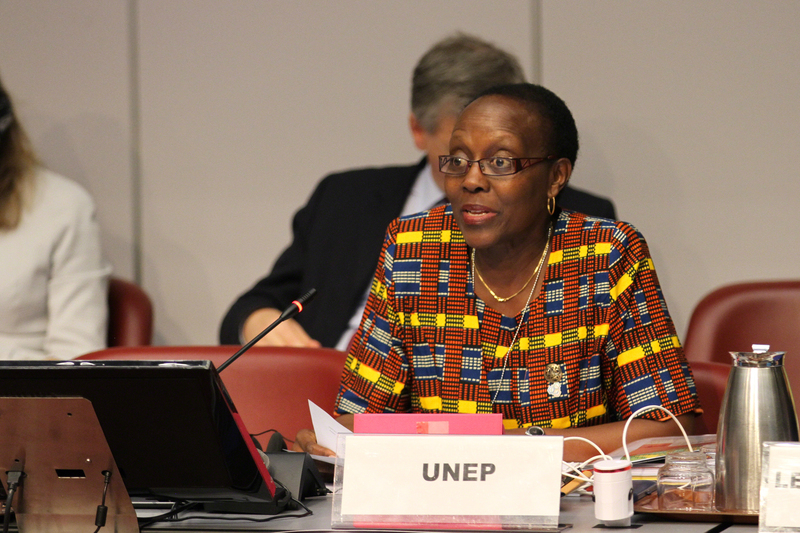 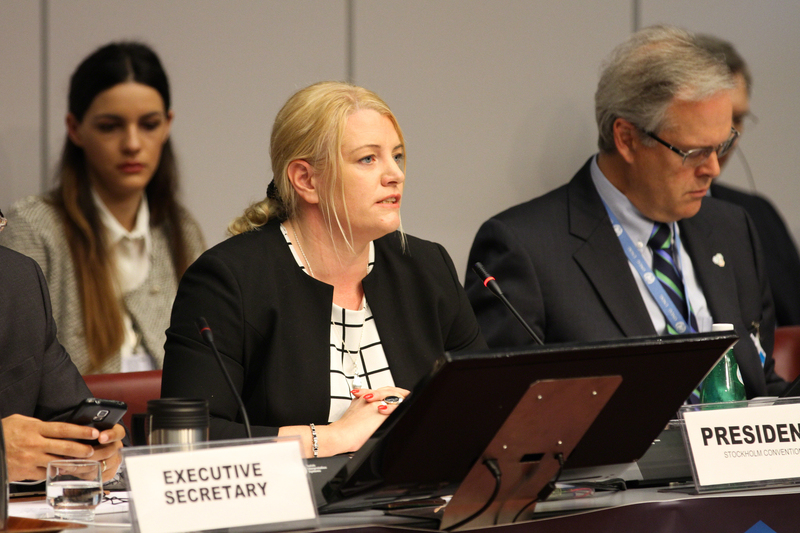 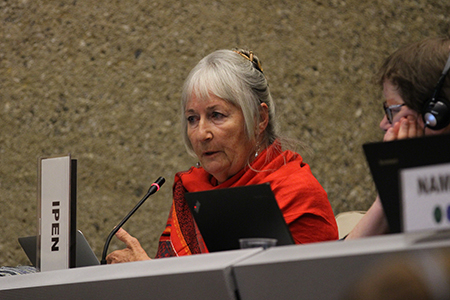 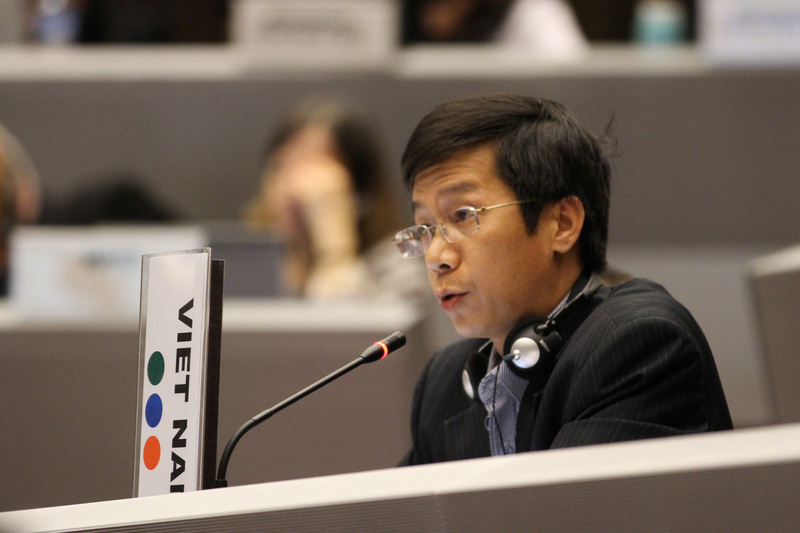 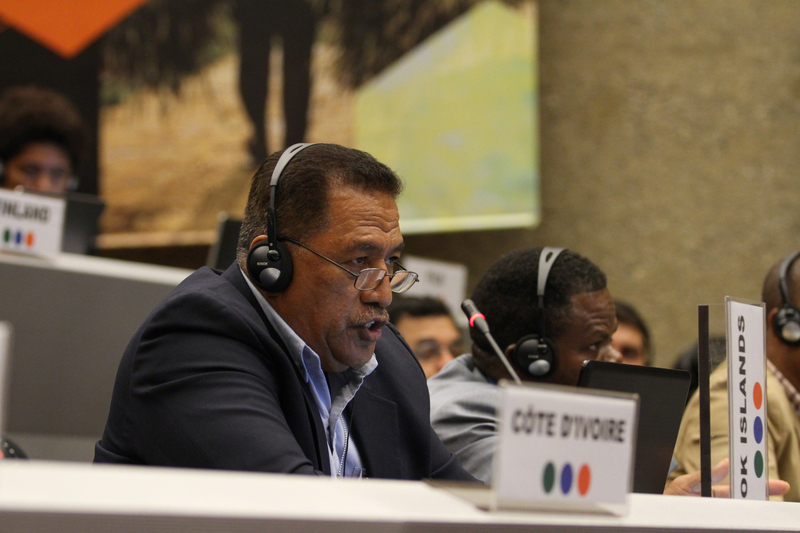 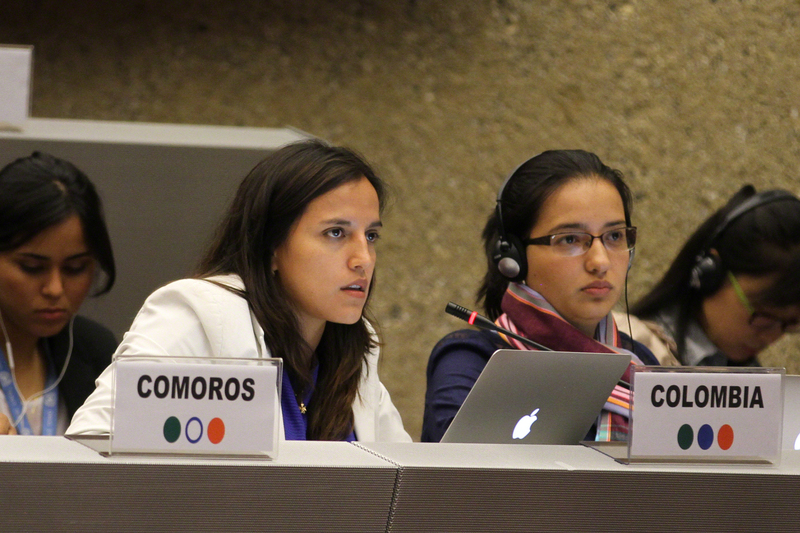 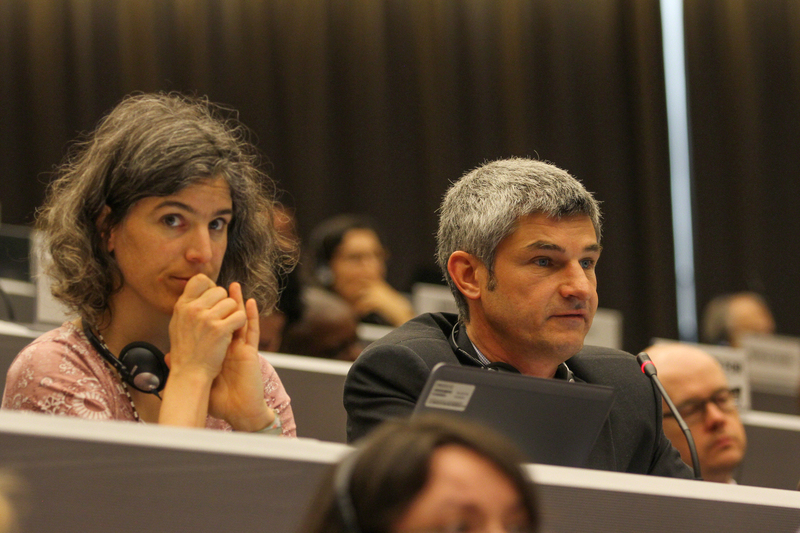 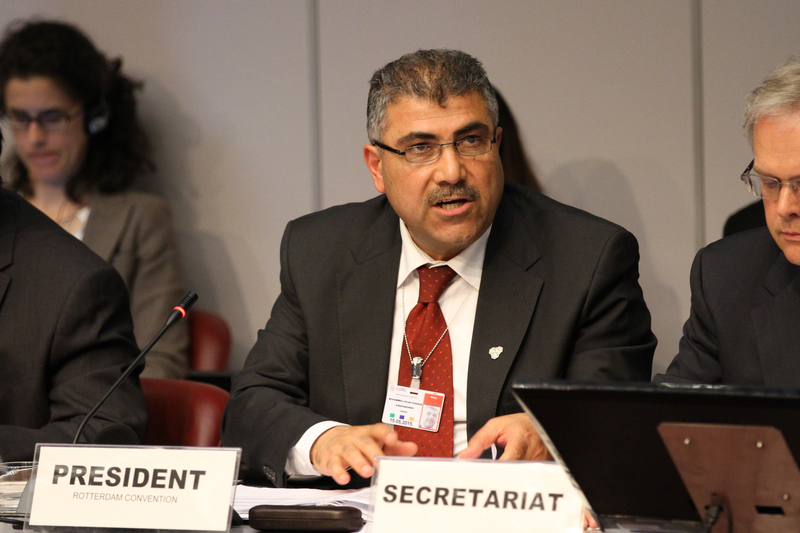 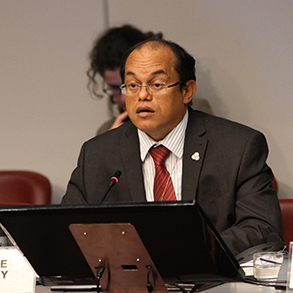 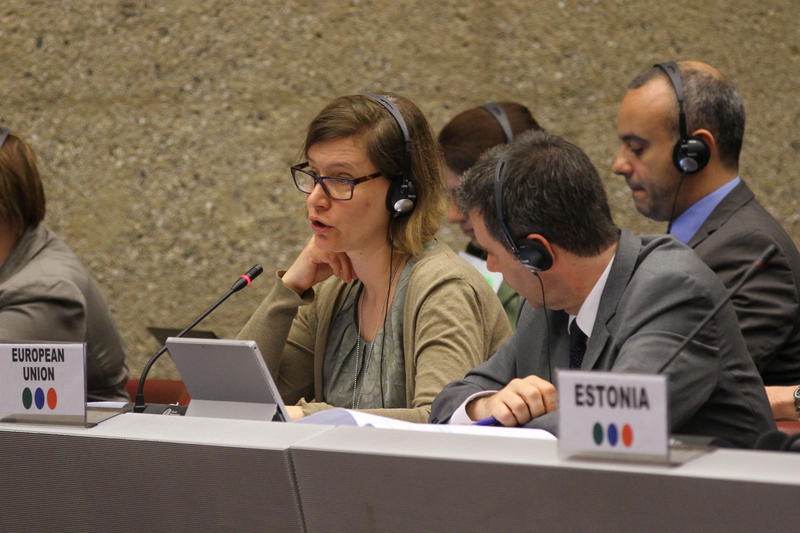 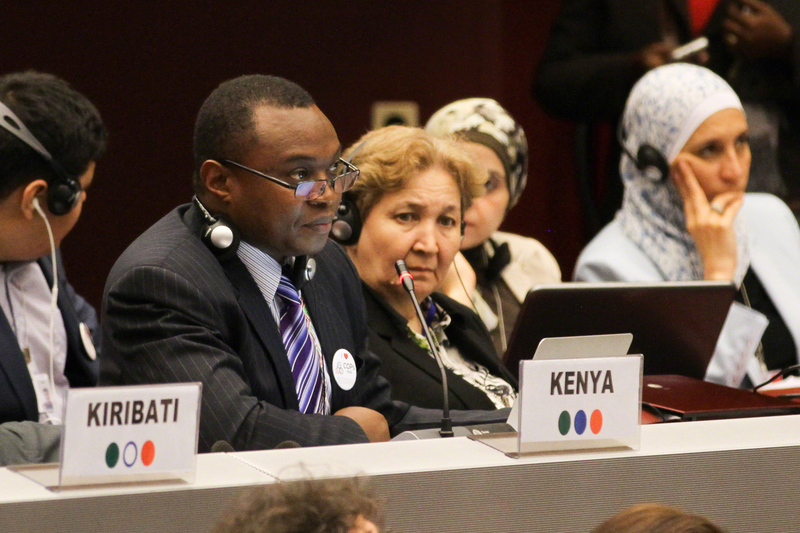 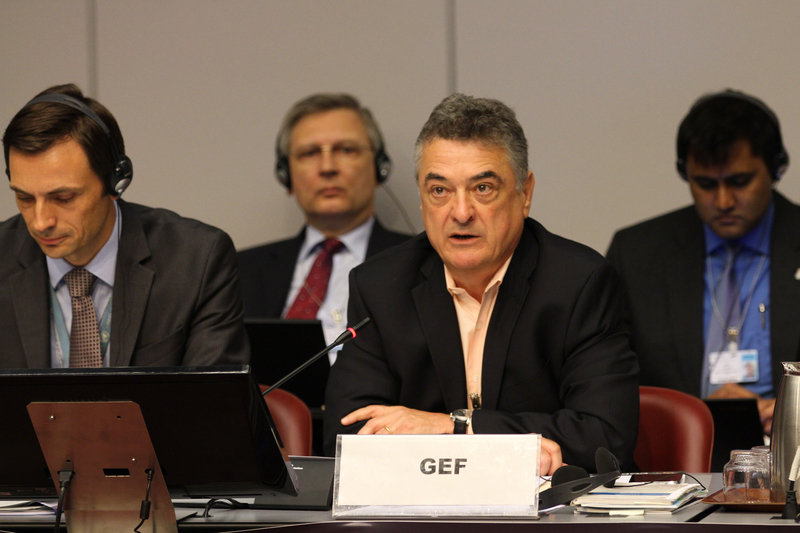 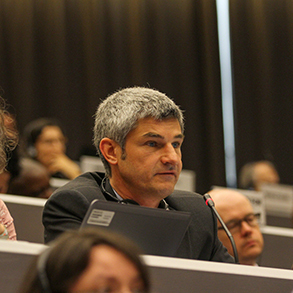 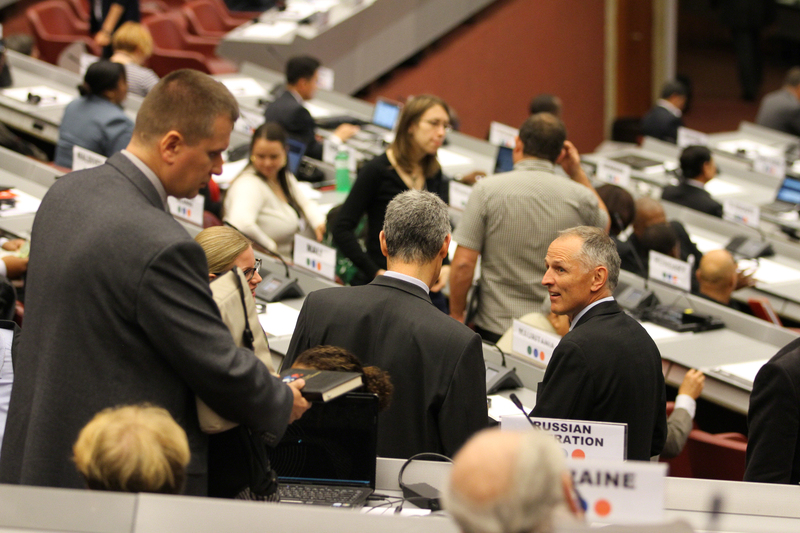 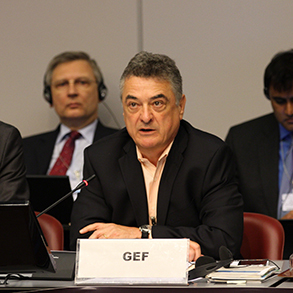 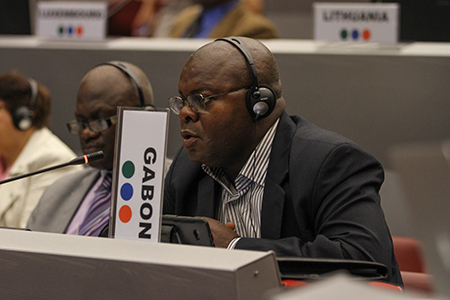 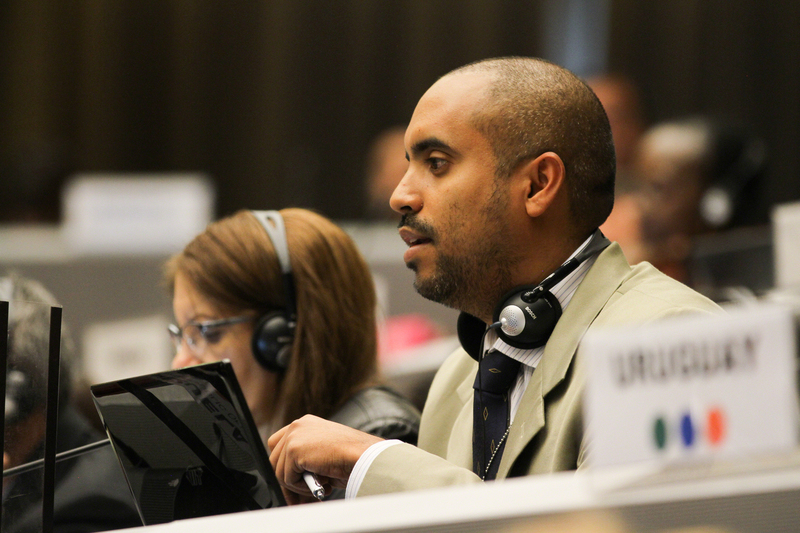 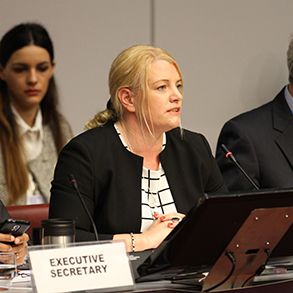 On Tuesday, 5 May, 2015, the Basel, Rotterdam and Stockholm (BRS) Conventions convened for the second day. 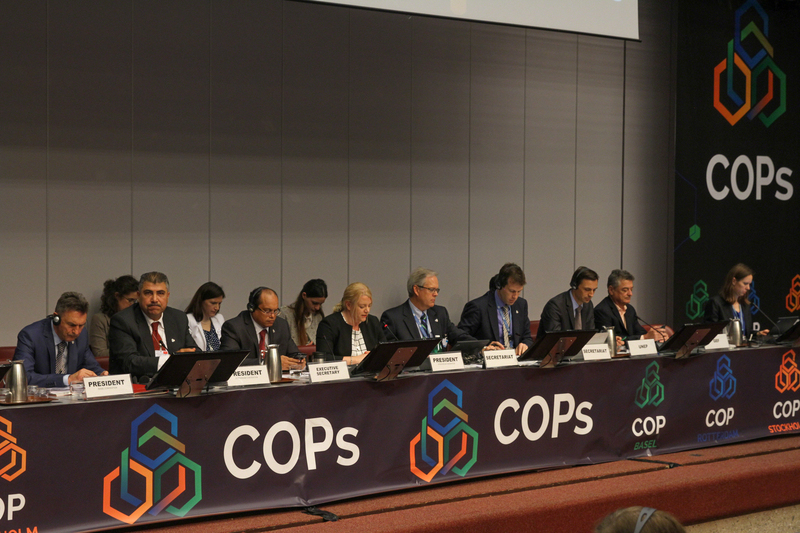 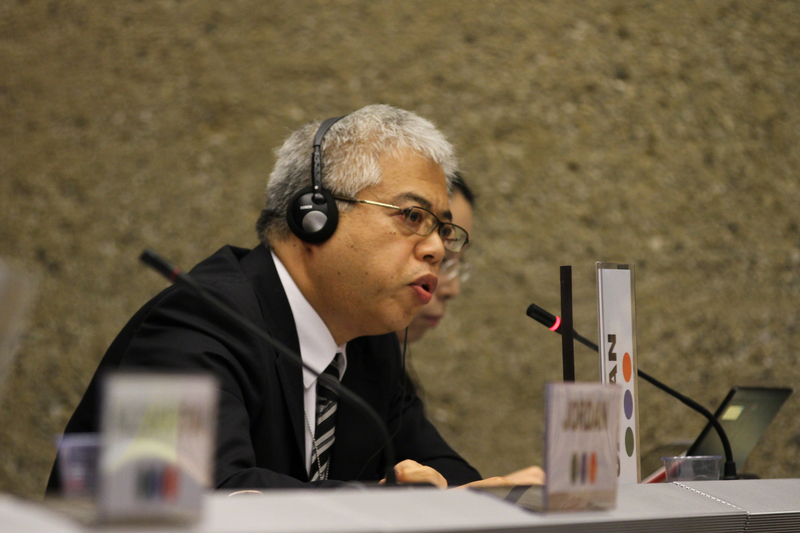 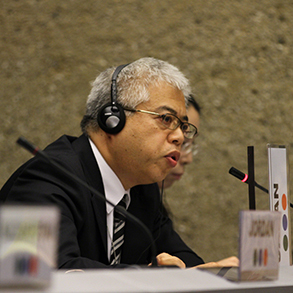 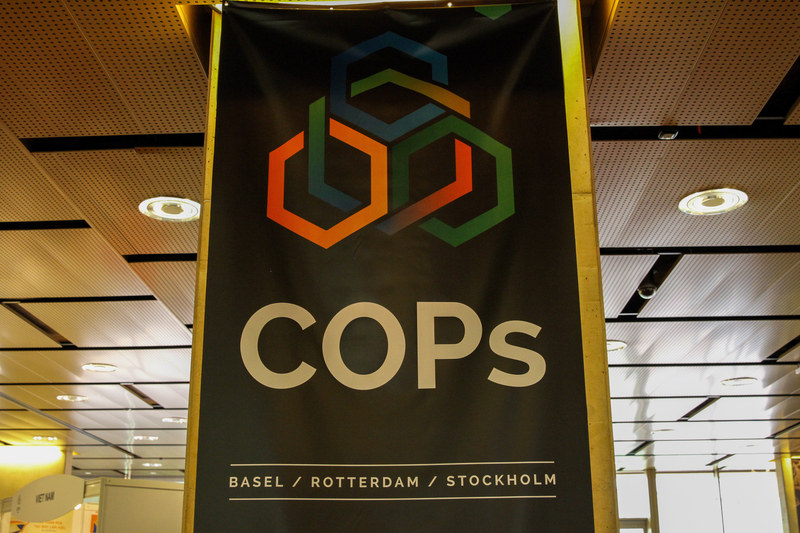 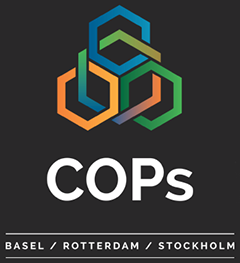 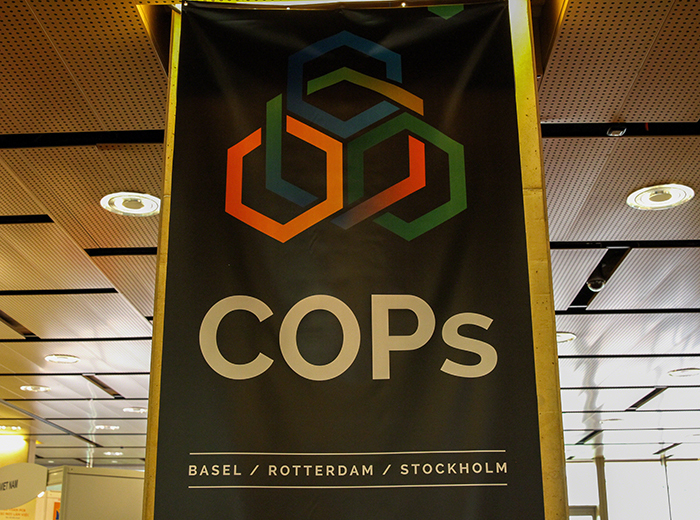 In the morning, delegates met in a joint session of the three conferences of the parties (COPs) to discuss financial resources and non-compliance under the Stockholm and Rotterdam Conventions. 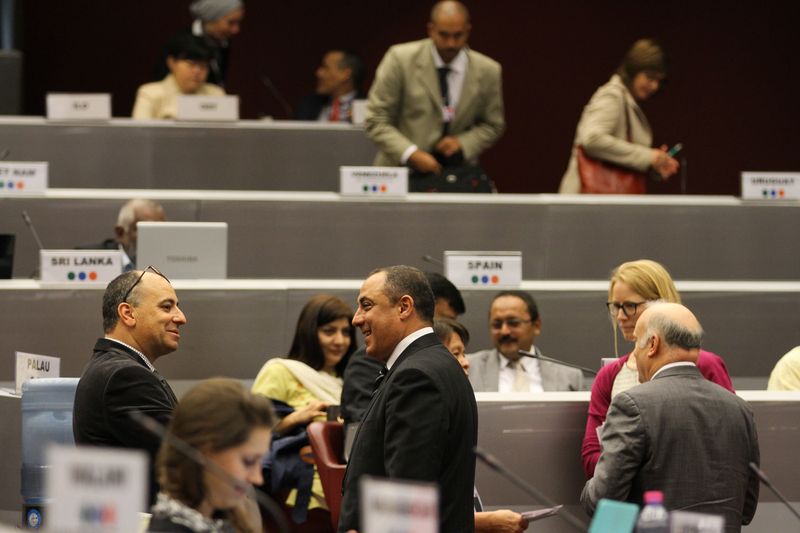 The joint session established a contact group on technical assistance and financial resources. 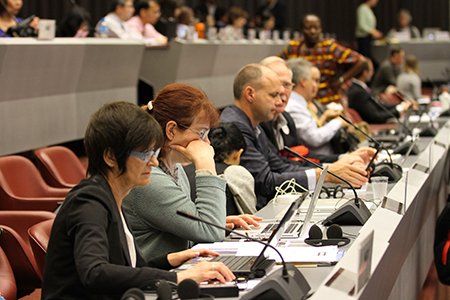 The contact group on technical matters under the Basel Convention also met during the morning. 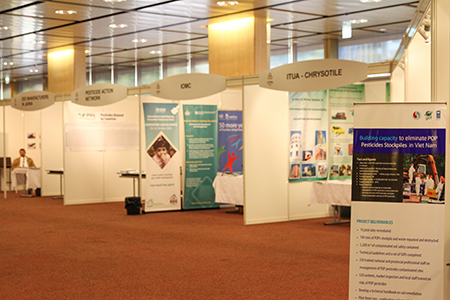 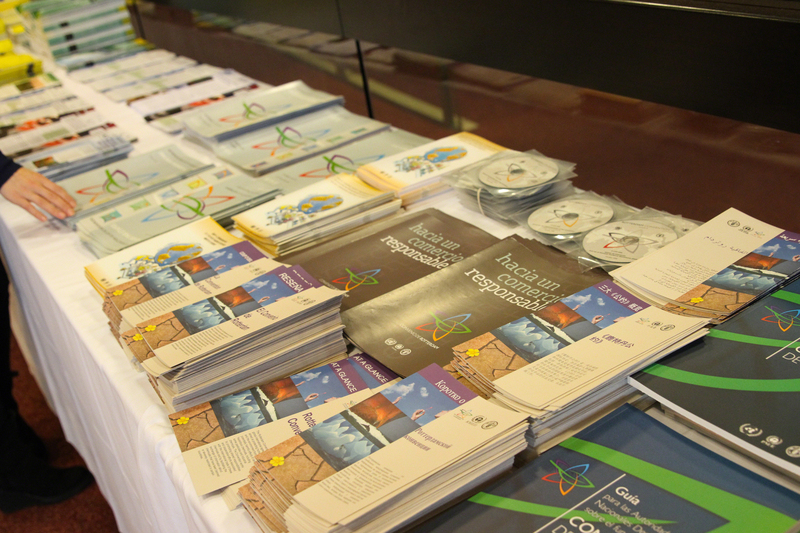 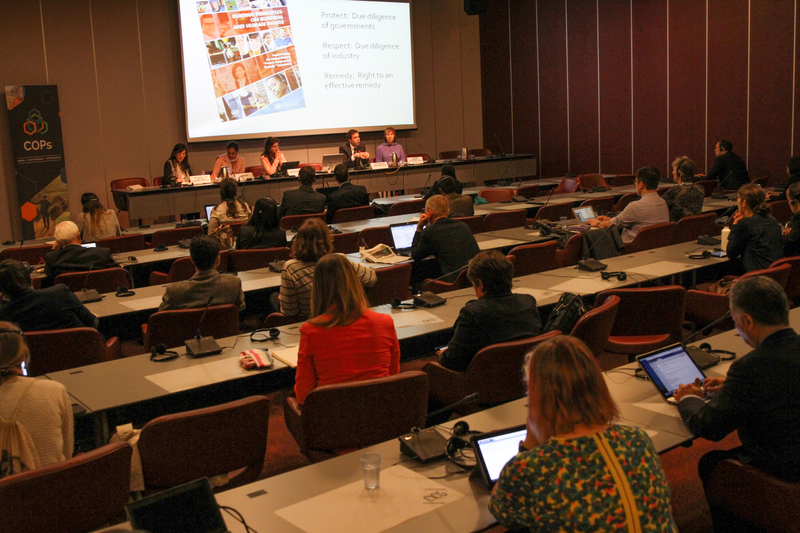 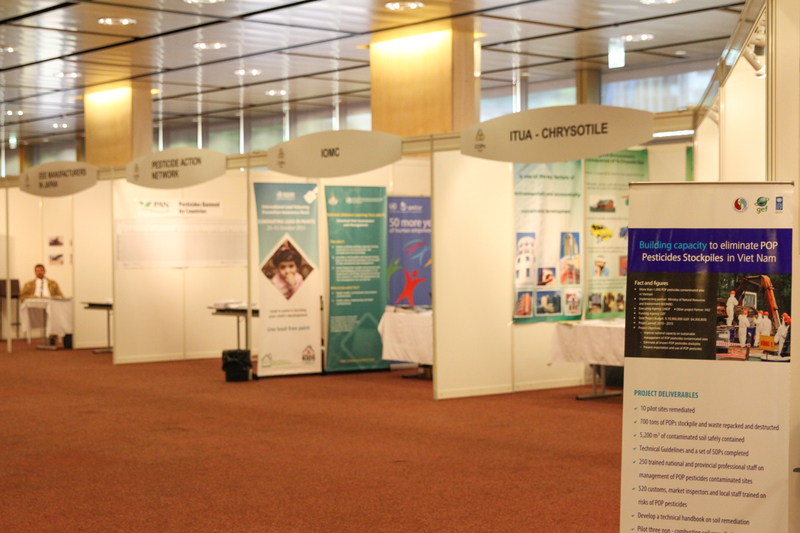 During lunch, the side events area was a hub of activity. 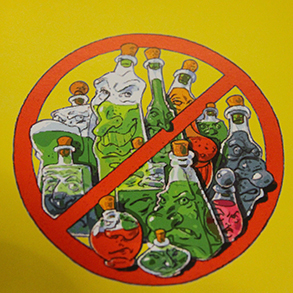 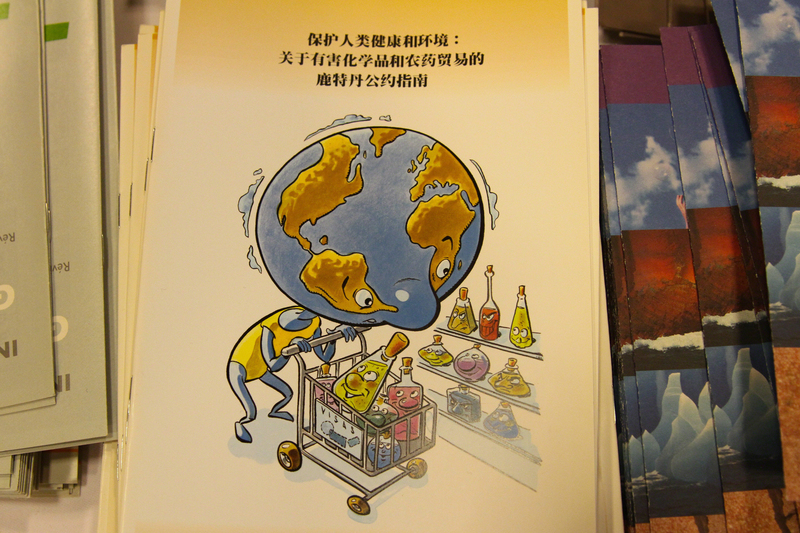 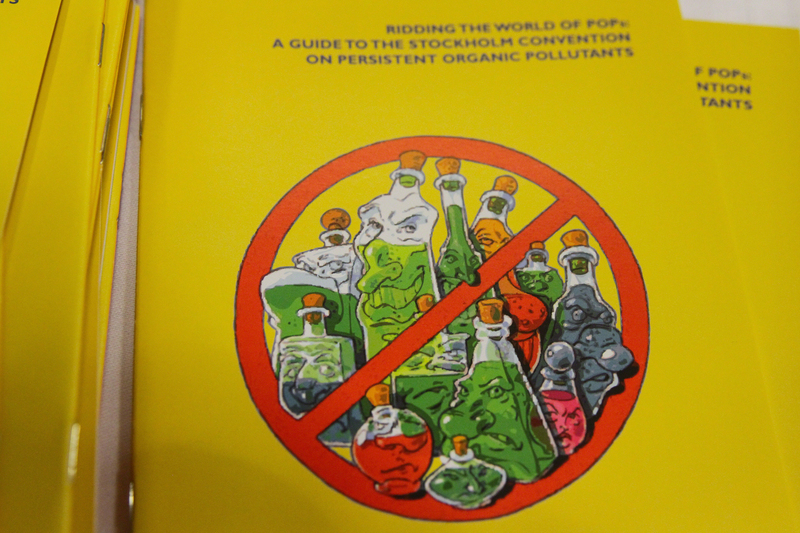 One event discussed linkages between human rights and hazardous wastes and substances. 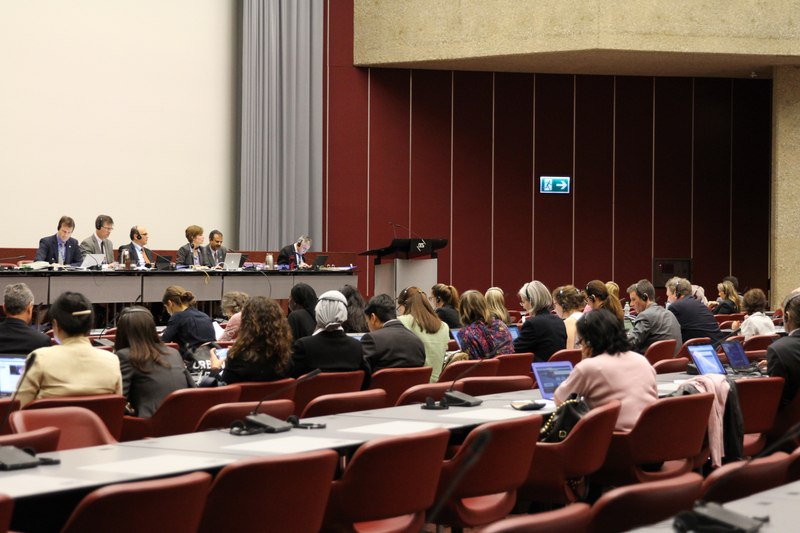 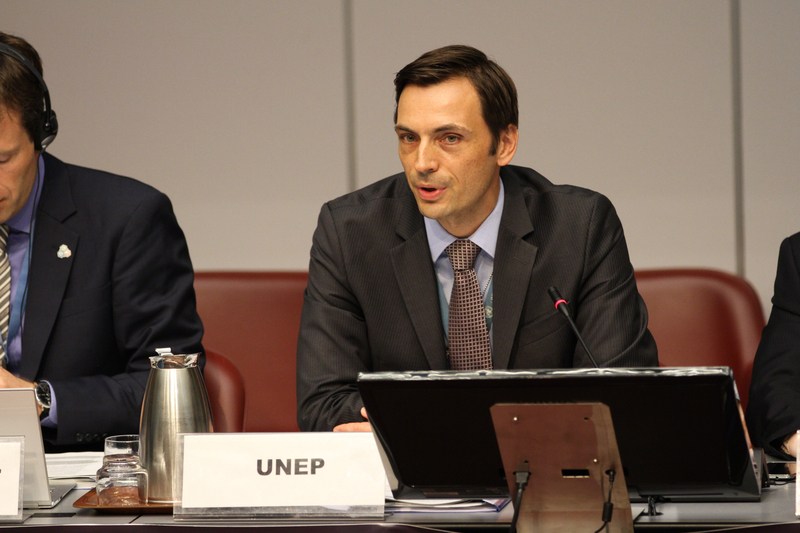 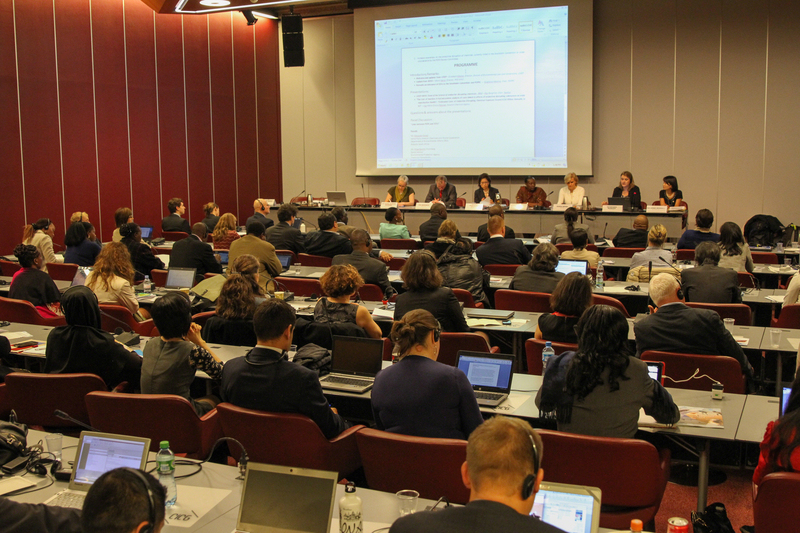 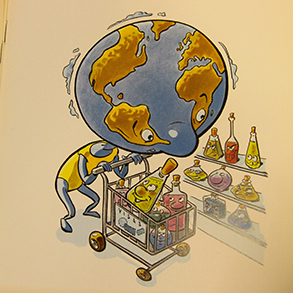 Several side events discussed issues related to persistent organic pollutants (POPs), including the links between POPs and endocrine disrupting chemicals, alternatives to DDT and private sector engagement in POPs management. In the afternoon, the joint session discussed international cooperation and coordination among other issues shared between the conventions. 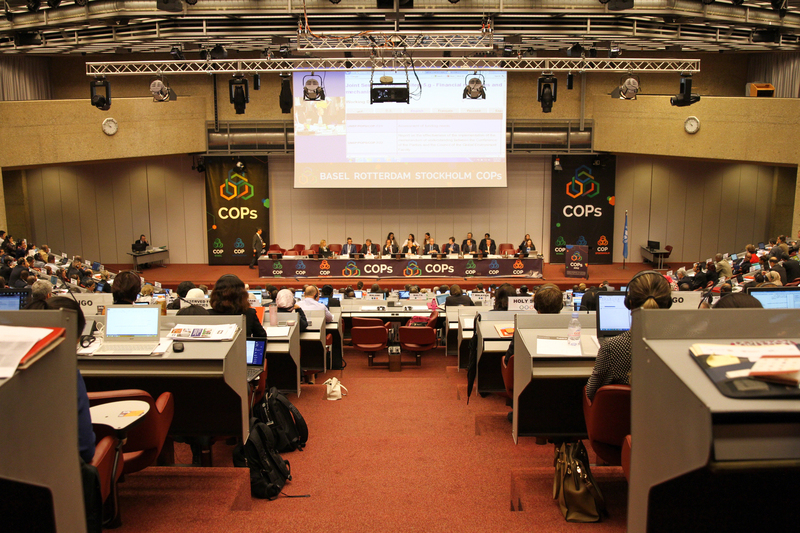 The contact groups for technical matters and technical assistance and financial resources met during the afternoon and the contact group on non-compliance under the Rotterdam Convention convened in the evening. 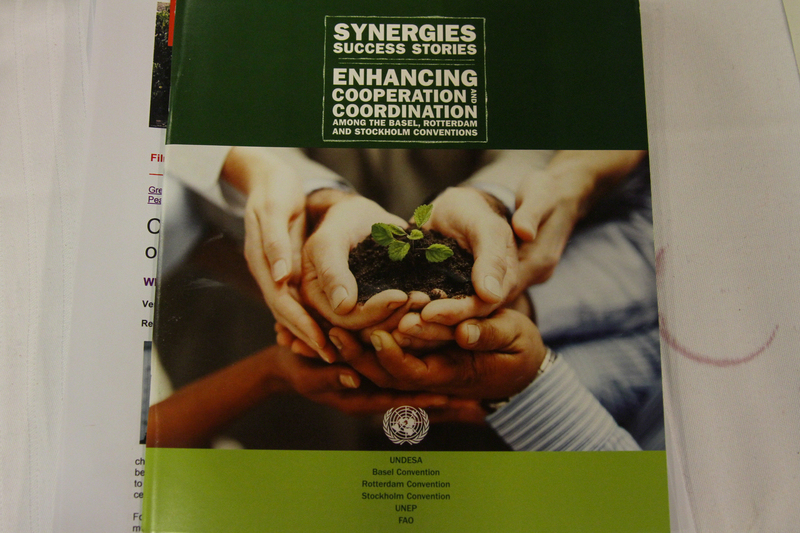 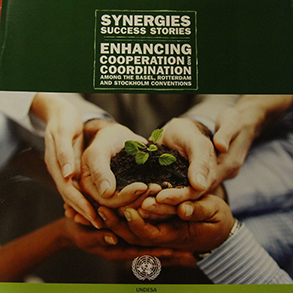 IISD Reporting Services, through its Earth Negotiations Bulletin (ENB) Meeting Coverage, provided daily web coverage, daily reports, and a summary and analysis from the Meetings of the Conferences of the Parties to the Basel, Rotterdam and Stockholm Conventions (BRS COP), in HTML and PDF.